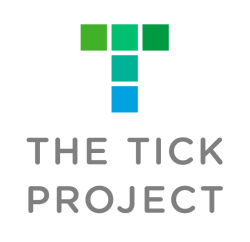 The study is taking place in Dutchess County, New York, which is home to some of the nation’s highest rates of Lyme disease incidence. We are recruiting residents of twenty-four neighborhoods to participate in the project. Each neighborhood consists of 6-10 square blocks and roughly 100 properties.